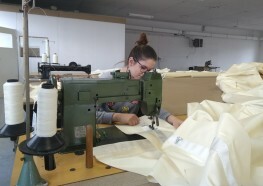 Home » News » Award Winning Marquees! 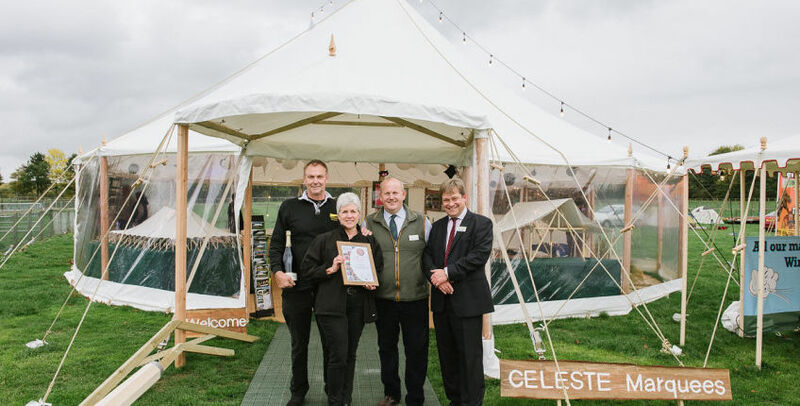 Barkers Marquees are delighted to win an award for their stand at Showman’s Show this year! The judges loved the traditional style of our Pole marquees which were being showcased. We recently extended our range of Pole Marquees, now offering: Celeste, Petal, Tensioned, Traditional and Big Tops.